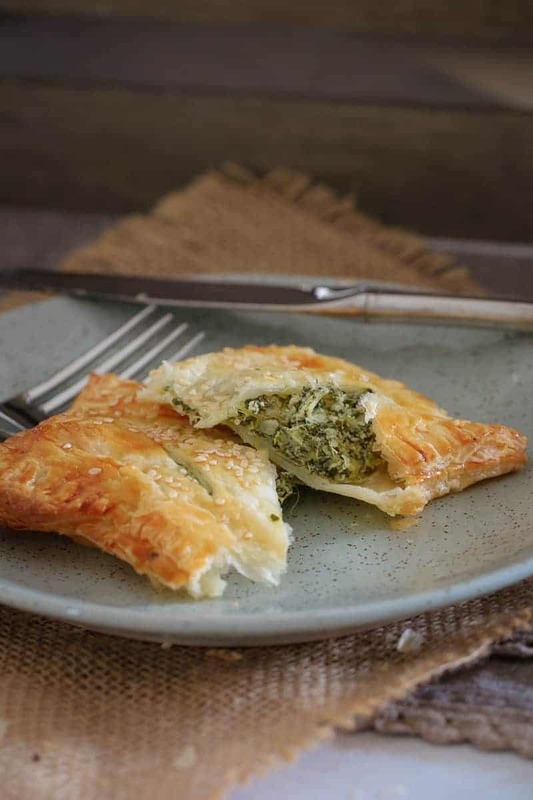 These crispy Feta, Spinach & Ricotta Rolls made with puff pastry are the perfect lunch or light dinner! Make a batch and freeze any leftovers. Everyone knows how good a batch of classic sausage rolls are, right!? And don’t even get me started on the awesomeness of my favourite chicken and vegetable sausage rolls. BUT! BUT!!! These Feta, Spinach & Ricotta Rolls take things to a whole new level of yumminess. What more could you possibly want!!!?? The key to getting these little babies all crispy and delicious, is to really strain all of the liquid out of the spinach. I like to pop it into a strainer or colander and squeeze really hard with some paper towel. 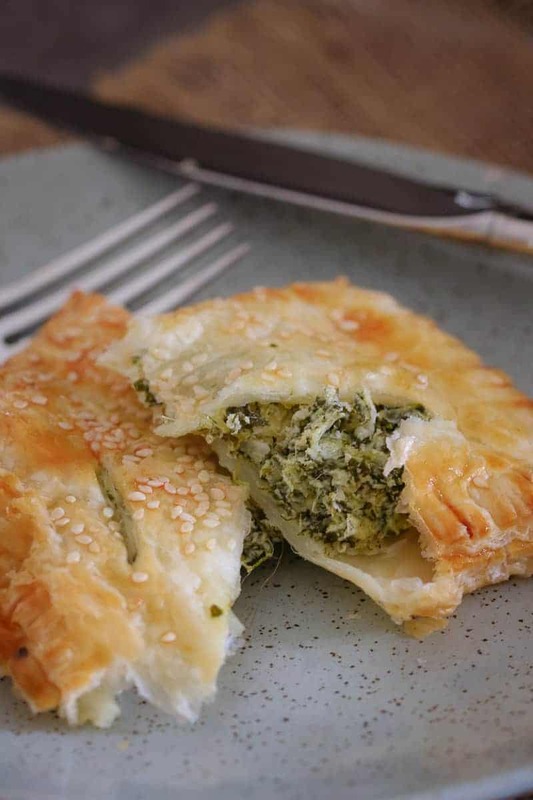 Serve these Feta, Spinach & Ricotta Rolls warm with your favourite sauce or chutney. Mmmmm……! Oh and if you’ve got any leftovers (which is unlikely given how insanely good they taste! ), then simply pop them in the freezer in an airtight container for up to 3 months. So there you have it…. 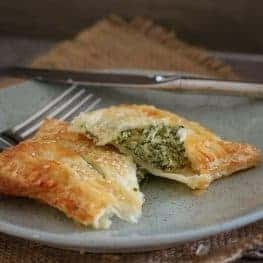 a delicious alternative to a sausage roll that will have you coming back for more (… and more.. and more!!). Preheat oven to 190 degrees celsius (fan-forced). Grease 3 flat baking trays with cooking oil spray and set aside. Place the defrosted spinach into a strainer and squeeze out all of the liquid using paper towel (see notes). Place the drained spinach, chopped onion, crumbled feta, ricotta, egg, garlic and salt and pepper into a bowl. Mix until well combined. 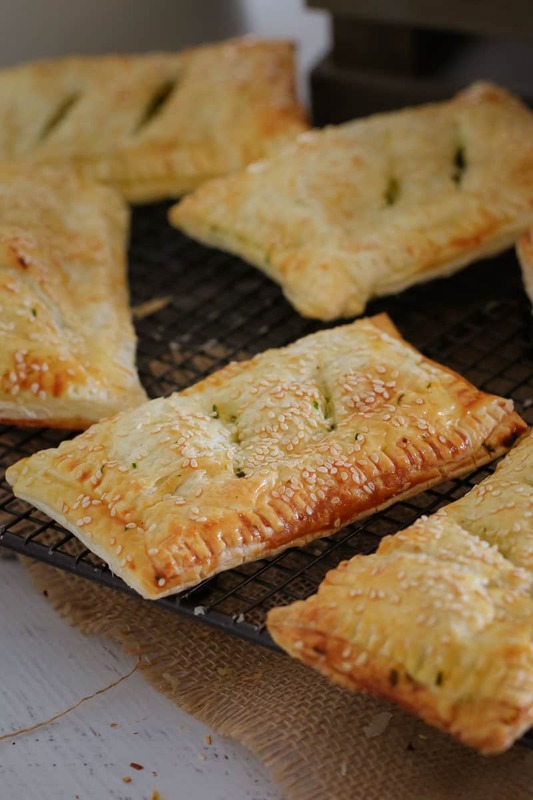 Cut each pastry sheet into 6 equal sized rectangles (so you will have 36 rectangles in total). Divide the filling between 18 of the pastry rectangles (leaving the remaining 18 without filling). 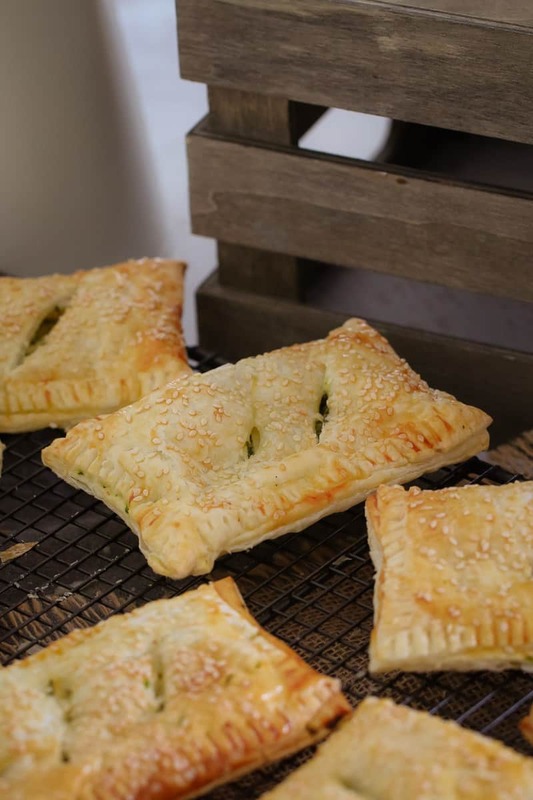 Ensure you place the filling into the middle of each pastry rectangle, leaving a small gap around the entire outside edge. 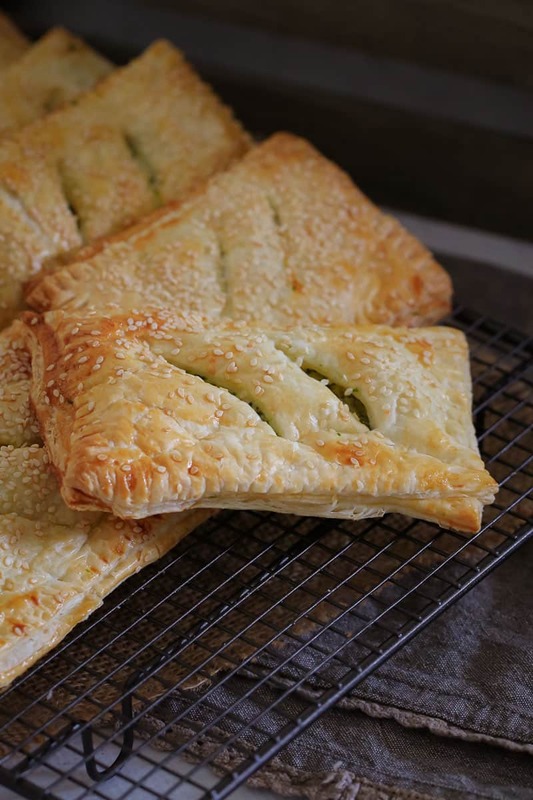 Brush egg over the edges of the pastry rectangles that have the filling. Place a pastry rectangle (with no filling) onto the top of one of the filling pastry rectangles. 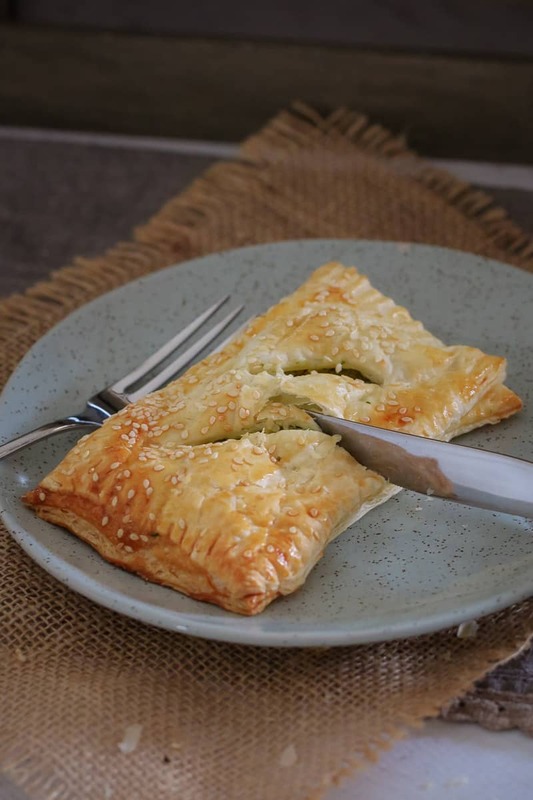 Use a fork to join the two pastry sheets together into one rectangle. Repeat with the remaining pastry sheets. 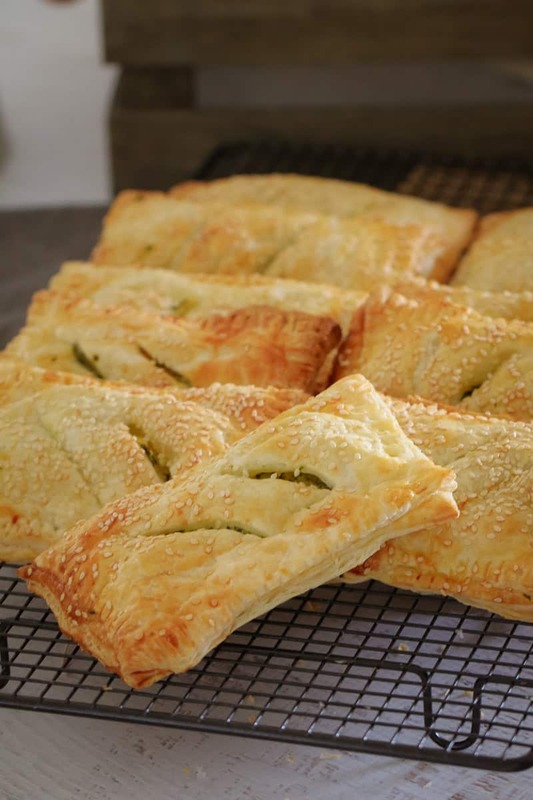 Use a knife to cut 2 small slits through the top pastry sheet. Brush over the egg and sprinkle with sesame seeds. Place onto the prepared trays and bake for 25 minutes or until golden. 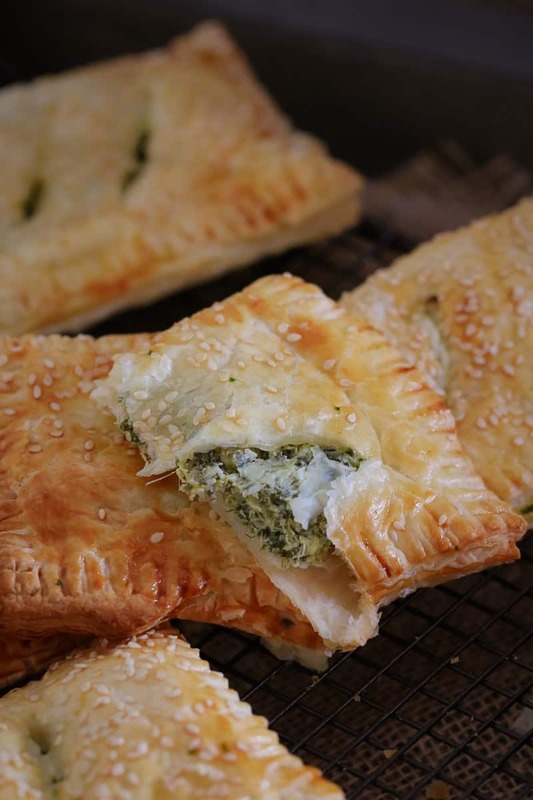 In order for your pastry to go crispy when cooked, ALL of the liquid must be strained from the spinach. I find that it's easiest to place it into a strainer and use paper towels to really squeeze out the liquid. Place the onion into the Thermomix bowl and bowl on Speed 6, 5 seconds. Scrape and repeat twice more (until it's finely chopped). Add the drained spinach, crumbled feta, ricotta, egg, garlic and salt and pepper to the Thermomix bowl. Mix on Reverse, Speed 4, 10 seconds. Scrape down the sides and repeat until the mixture is completely combined. Just wondering if you have a brand of frozen pastry you prefer to use? 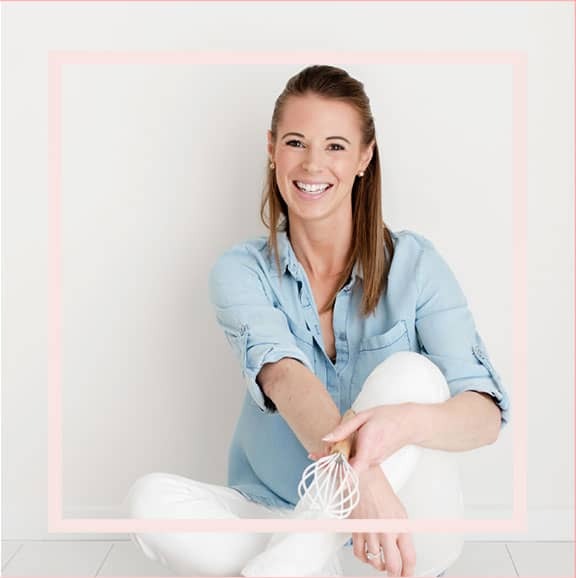 Hi Jess… just whatever is on special at the time!! Do you freeze them before cooking or after please? ?